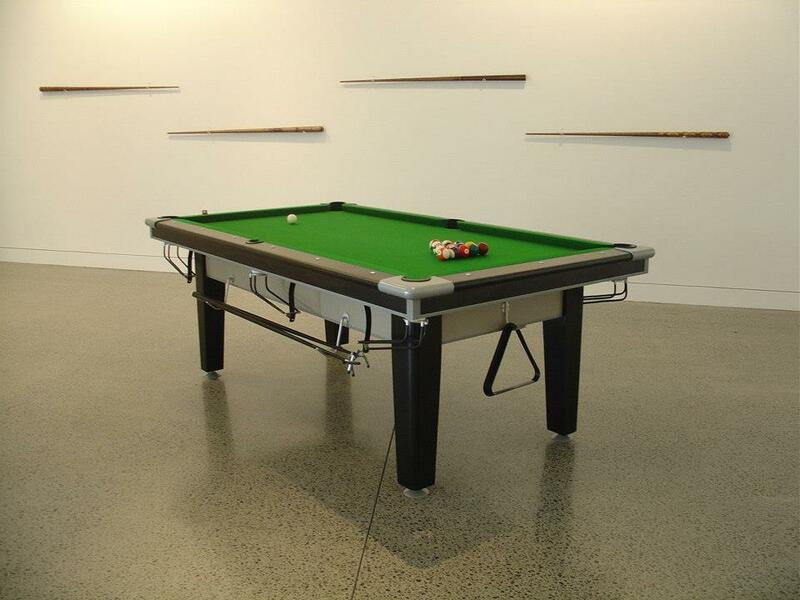 PotBlack entered the National 8 Ball Tournament Circuit in 2006 with the introduction of a new “Tournament Edition” pool table. 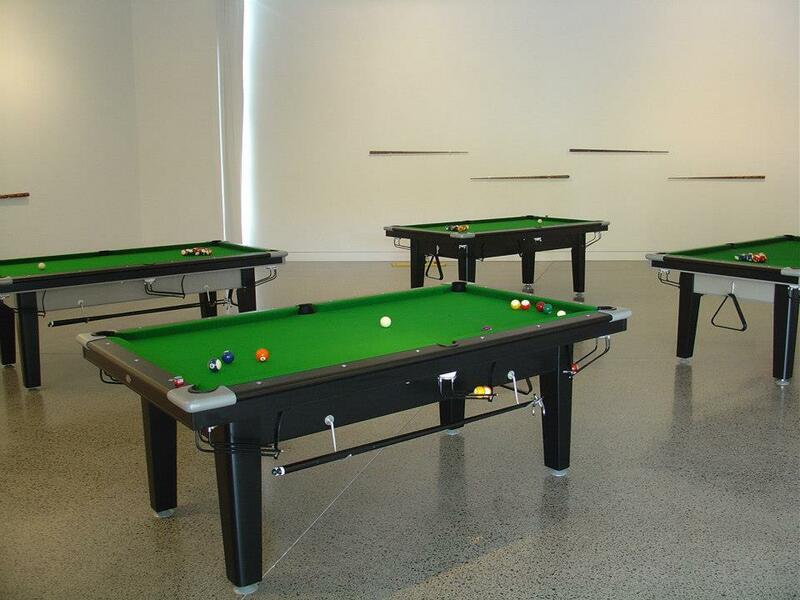 PotBlack has since gone on to supply tables to an excess of 280 Club & Hotel Pool Competitions from Kaitaia to Invercargill. PotBlack has supported CNZ8Ball to promote its rules of play, giving tournament advice and assisting those wanting to be more involved in structured 8 Ball Events at affiliated Clubs across New Zealand. 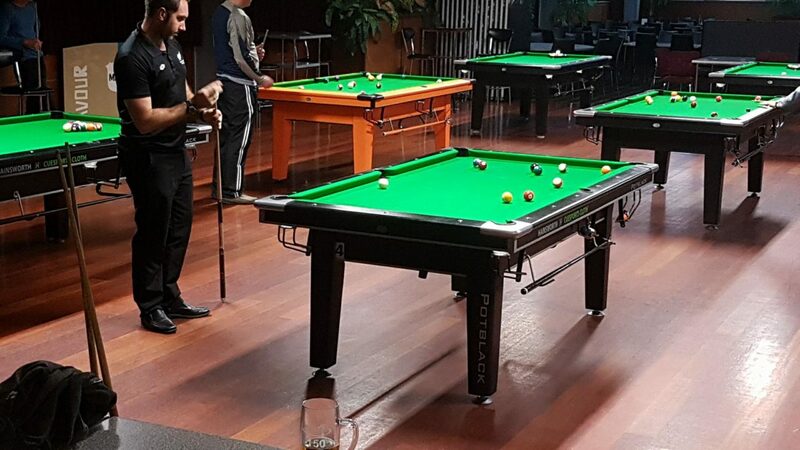 PotBlack also supports the introduction of World Rules to the New Zealand Pool Circuit. To request pricing for the supply of PotBlack Tournament tables to an event please contact us. 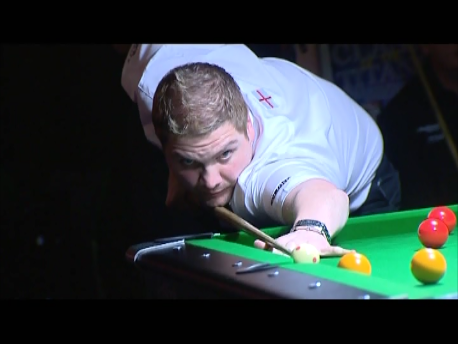 Mick Hill is an English pool player. He was WEPF men’s world champion of English 8-ball pool in 2004, 2010, 2015, 2017 and 2018, the first person to win it 5 times. Frequently described as a genius by his peers, he is one of the most successful players of the sport in his generation.